When does an entrepreneur become an entrepreneur? For Ray Grimm, Jr. it began when he was only eight years old. After asking for a new bicycle for two Christmases and not getting one, he decided to go buy the bike himself. His working-class family was involved in all aspects of the agricultural industry, so it was only natural that Ray's first entrepreneurial venture would be farm related. He bought two rabbits. Before long those two rabbits became 10, then 90 and then 150. Ray's rabbit business soon was so successful he was able to buy his first ever new bike. "I realized early on that if you found something that duplicated quickly you had the potential to make a lot of money," Ray recalled. "I think the early lesson combined with a strong work ethic has allowed me to achieve success at the highest levels, and help others do the same." Ray seemed to be destined for success. With a basketball scholarship at Cal State Fullerton in hand, he headed to college to get a degree in Business Management. His success-driven tenacity and confidence was not only evident in his athletic endeavors, but was noticed by others immediately on campus. It wasn't long before a representative from the Philadelphia Life Insurance Company approached him about selling insurance while he attended school. Within six months, Ray was one of the top-selling agents writing 20 policies a month. Philadelphia Life was so impressed that they set up an Agency next to campus just for Ray. One year later, Ray managed the top Agency office in California with 40 people working directly under him. Ray's ability to manage, sell and recruit seem to come naturally even at a young age. "When I was young and presented with an opportunity, I always jumped in and start working it as fast as I could," Ray said. "people who know me, know I operate fast. I always watched what the top performers were doing to be successful and then I duplicate that myself. Then I taught others to do the same thing." After college in 1969, Ray literally returned to his roots in agriculture working with his cousins, who started a produce company called Grimmway Farms, which eventually developed the proprietary technology to make baby gourmet carrots. 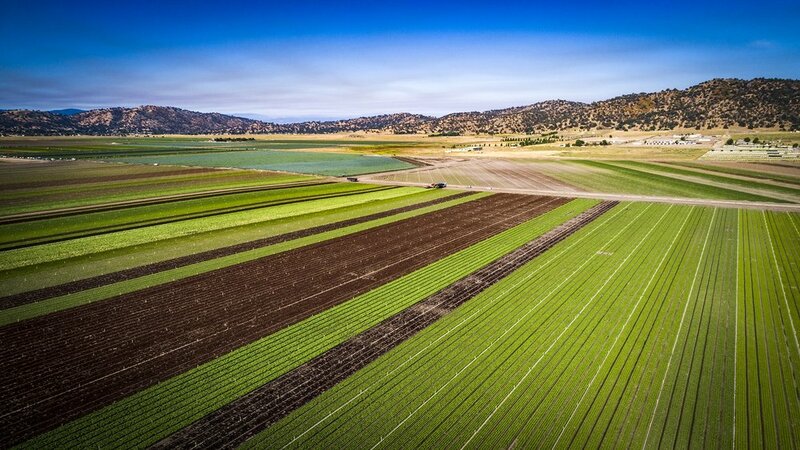 Today Grimmway Farms is the largest vegetable growers in the world with over $2 Billion in annual revenues. In the early 1970’s, Ray became the owner and the President of Southwest Irrigation Company pioneering drip irrigation systems and making his company the largest agricultural irrigation company in Southern California during his ten years at the helm.­ He sold the irrigation company in the early 1980’s to Grangetto’s, which is now a 60 year old company.